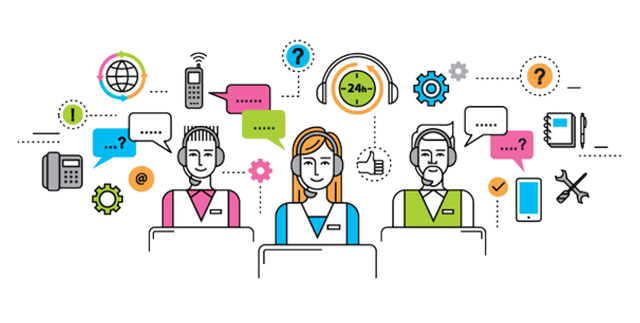 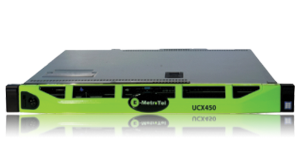 The E-MetroTel UCx is truly a powerful open Unified Communications platform with a unique ability to support most any vendor’s open standard SIP phone. 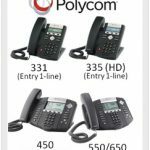 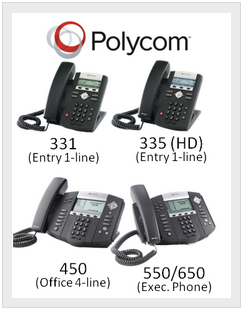 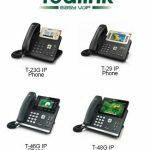 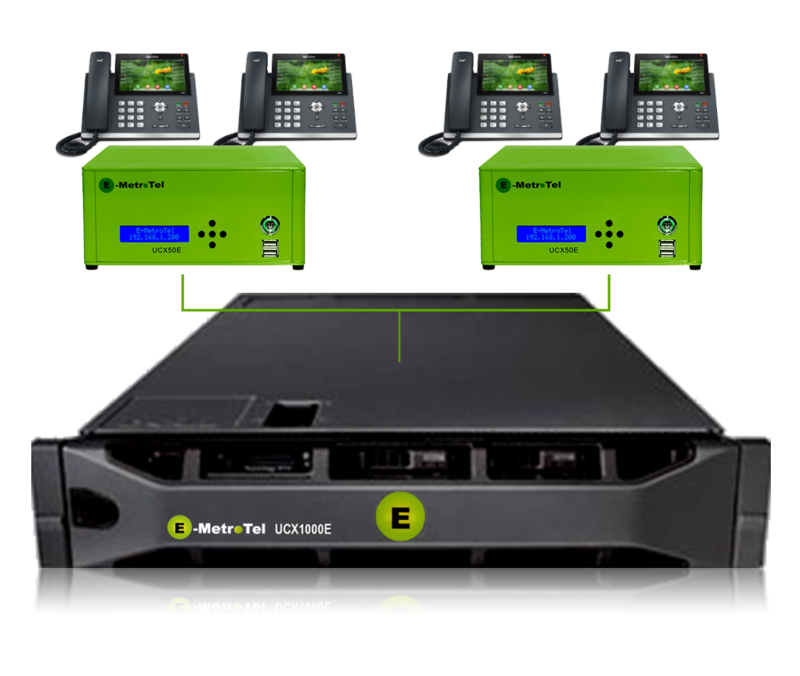 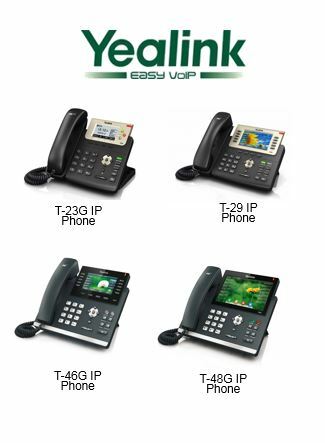 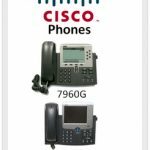 Open standard SIP phones from Yealink, Polycom, Cisco, and a host of others can be utilized by the E-MetroTel UCx. 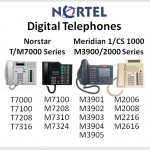 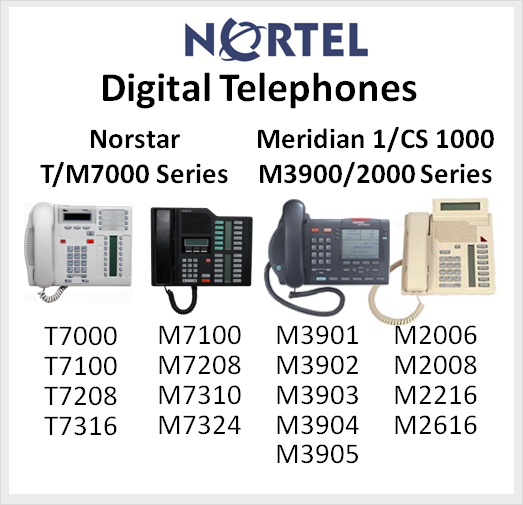 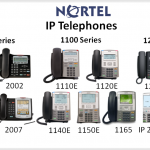 If your customer is currently using any Nortel IP or Digital telephones, they can add as many or as few 3rd party SIP telephones as they’d like. 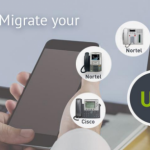 One phone at a time, or complete replacement, YOU control the migration. 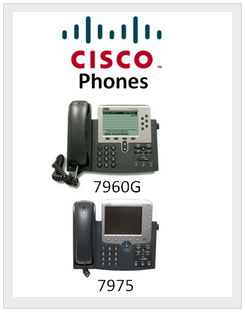 Gone are the days of being beholden to a single manufacturer. 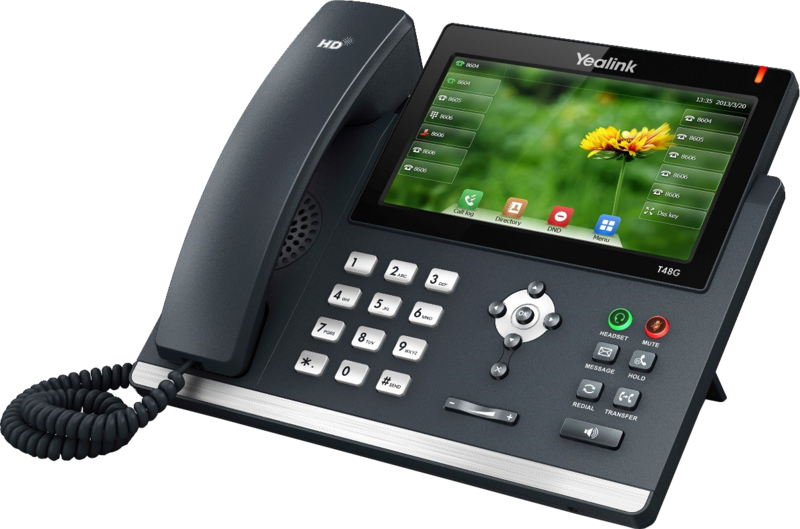 The E-MetroTel UCx is SIP Phone manufacturer agnostic!